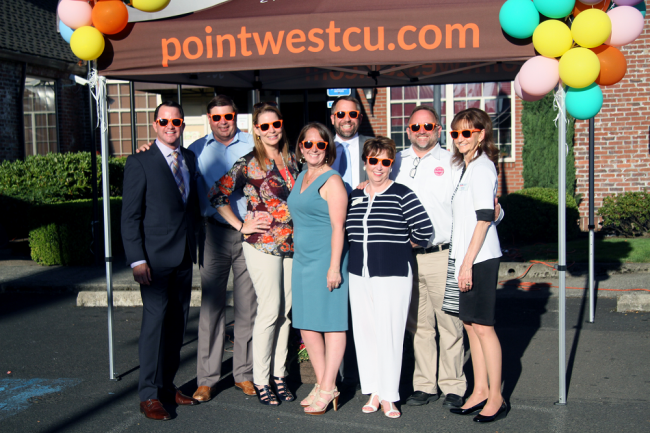 Against a backdrop of blue skies and festive balloons, Point West Credit Union became the second Northwest credit union—and the first in Oregon—to earn the Juntos Avanzamos, “together we advance,” designation. 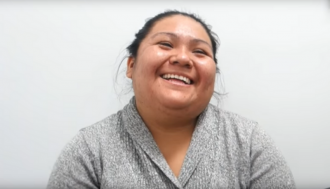 Juntos Avanzamos identifies financial cooperatives committed to providing affordable and responsible financial products and services to Hispanic and immigrant consumers. The program was developed by the Texas Credit Union League and expanded nationally in cooperation with the National Federation of Community Development Credit Unions. To date, 50 credit unions in 12 states have earned the designation. 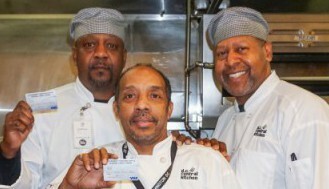 Point West, a $97 million asset sized, 9,228-member credit union, has deep roots serving minority communities. Founded 84 years ago by county workers in Portland, the credit union over the years merged in both the NAACP and Hacienda Community Credit Unions. CEO Amy Nelson shared results of the credit union’s current noncitizen lending program, which has issued more than $5 million in loans to over 600 local families, 67% of whom have improved their credit scores and all of whom have paid off or making payments on time. 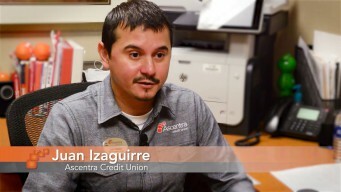 The Northwest Credit Union Association launched a formal partnership with The Federation to promote Juntos Avanzamos this month. Pablo DeFilippi, Vice President of Membership and Business Development, National Federation of Community Development Credit Unions, was also a keynote speaker. “We hope this is just the beginning of a much bigger push for giving financial services to the Hispanic community,” said DeFilippi. Sunnyside, Washington based Lower Valley Credit Union became the first Northwest credit union to earn the designation last January. Click here to learn more about the Juntos Avanzamos designation, or here to learn more about the Federation. 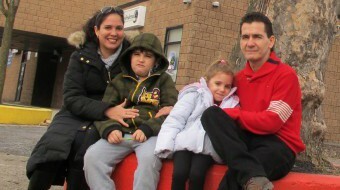 Questions about this story? Contact Eric Horvath: 503.350.2222, ehorvath@nwcua.org. 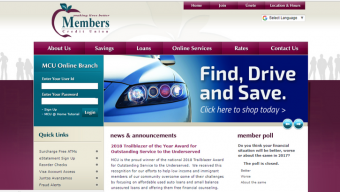 Click here to visit the NWCUA site.